Millennials are looking for innovative tools to help them navigate challenges like today’s quickly changing economic environment, student and credit-card debt, low-paying jobs, or zig-zagging from job to job in a way that makes it difficult to succeed in their long-term financial goals. 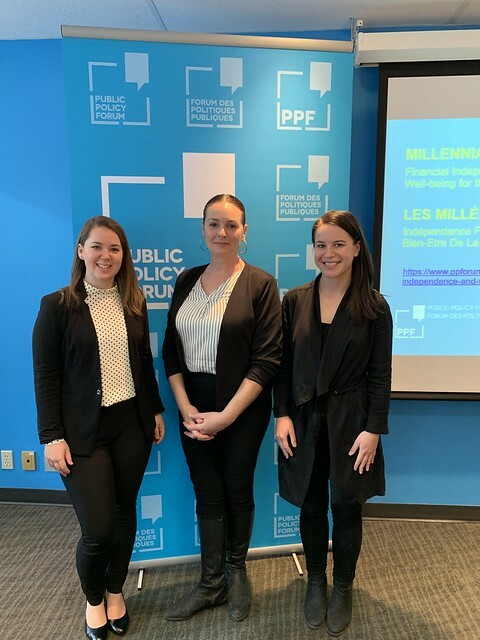 Part one of our new report brought together key findings on the current state of financial literacy among Canadian millennials – their challenges, barriers, and priorities – from a series of four roundtables organised in Toronto, Vancouver, Calgary and Halifax. 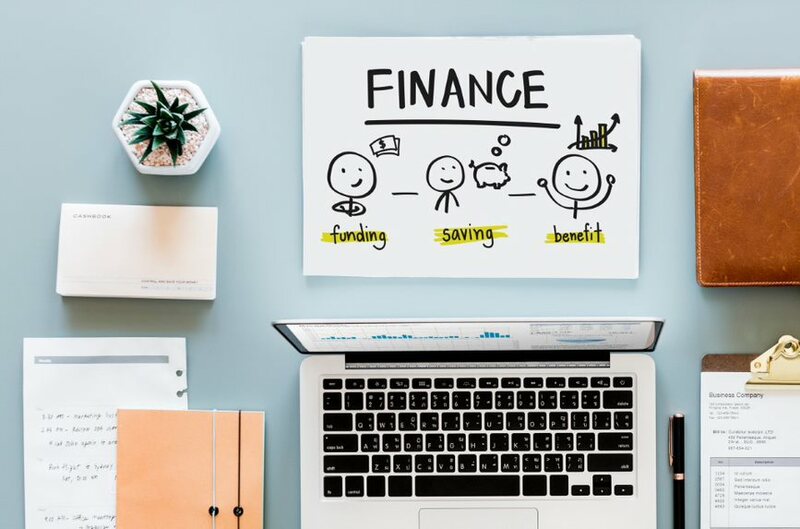 In part two, PPF Fellow Jennifer Robson and Research Assistant Andrée Loucks built on what we heard in the roundtables to explore creative but feasible responses to key financial literacy challenges faced by millennials. We got highlights of key findings and recommendations from the report, and heard from experts in financial literacy as we brought together a diverse group of leaders from government, communities, education and research, the civic sector, banking and financial organizations. Rob Carrick has been writing about personal finance, business and economics for close to 30 years. He joined The Globe and Mail in late 1996 and shortly afterward suggested the paper offer more coverage of personal finance. He’s been writing about investing and personal finance ever since. 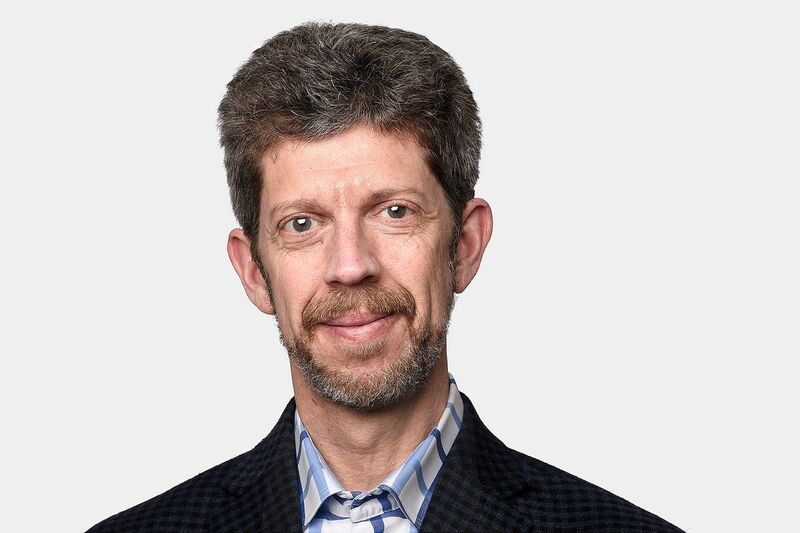 Rob’s personal finance column appears in The Globe twice weekly, and his Portfolio Strategy column for investors appears on alternating Saturdays. Rob has a new podcast on retirement called The Retirementality, and he writes a twice-weekly e-mail newsletter called Carrick on Money. He’s also active on social media, including Facebook, Twitter and Instagram. Rob is the author or co-author of five books, the most recent of which is How Not to Move Back in With Your Parents: The Young Person’s Complete Guide to Financial Empowerment. Marlena Flick joined PPF in 2018 and works on the Future of Work and Atlantic Revitalization projects. She brings experience from political, academic, and civic sectors working with issues related to migration and labour, socio-economic inclusion and marginalization. Marlena holds a Joint Honours in Political Science and Philosophy from the University of Ottawa and a Masters of Political Science from the University of Waterloo. She remains actively engaged in independent research and writing on immigrant integration, entrepreneurship, work innovation and complex systems of access to meaningful work. Her interests are grounded in deep community relationships and on-the-ground neighbourhood capacity-building. 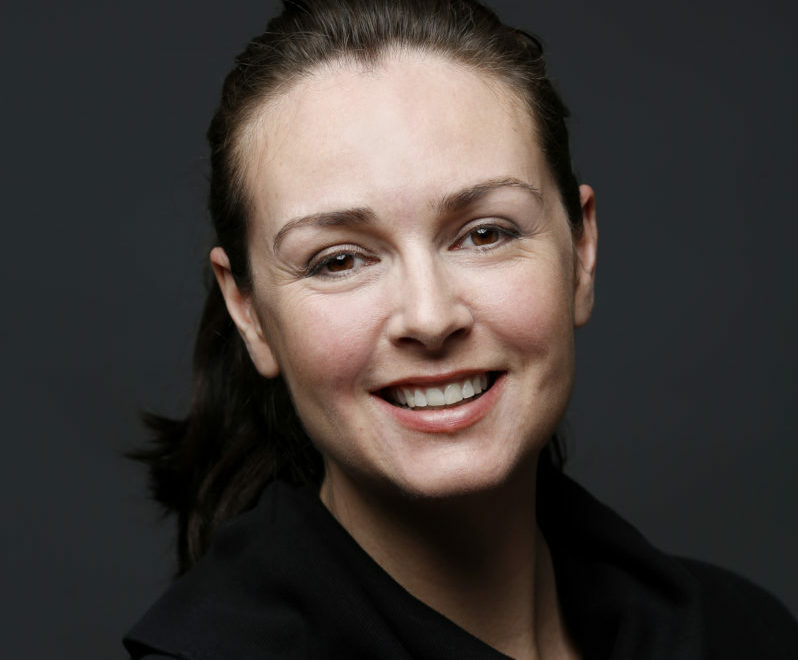 Dr. Jennifer Robson is an Associate Professor of Political Management at Carleton University. Prior to joining Carleton, she was Director of Policy for the non-profit SEDI (now Prosper Canada) after having worked in the federal public service. She holds a PhD in public policy and degrees in political science and psychology. She worked in several political roles between 1994 and 2000. Her research interests include social and tax policy, poverty in Canada and public administration. Jennifer also teaches courses in Carleton’s School of Public Policy and Administration and Kroeger College’s Public Affairs and Policy Management undergraduate program. She is a member of Carleton’s Centre for Studies on Poverty and Social Citizenship and collaborates with community-based organizations through the Asset-Building Learning Exchange. In 2016, Jennifer served as a member of the Advisory Panel on Tax Expenditures to the Minister of Finance. From 2015 to 2018, she was a member of the National Research Committee on Financial Literacy for the Financial Consumer Agency of Canada. 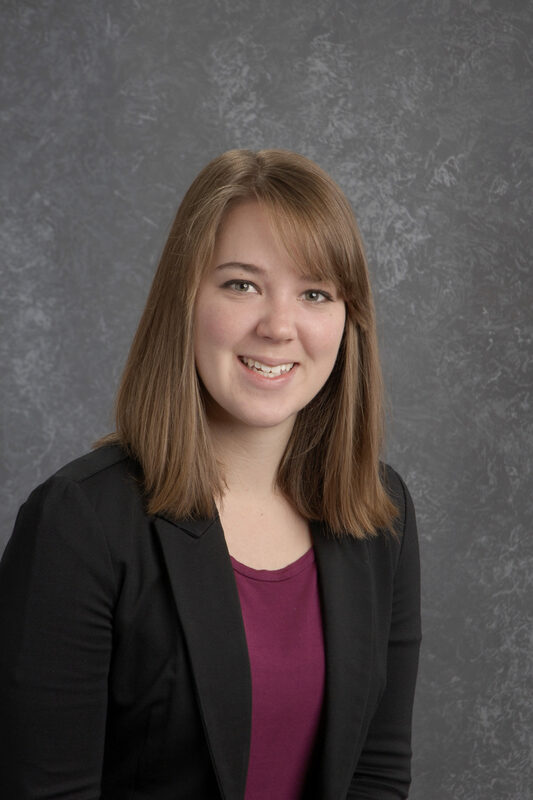 Andrée Loucks is a Research Assistant at the Public Policy Forum. Ms. Loucks is currently completing her Masters of Public Policy and Administration at Carleton University, specializing in Indigenous Policy and Administration. Her work and academic research has focused primarily on Indigenous policy and public sector governance, especially as it relates to financial management. A millennial herself, Ms. Loucks is delighted to see her own lived experience reflected in the Millennial Money project. 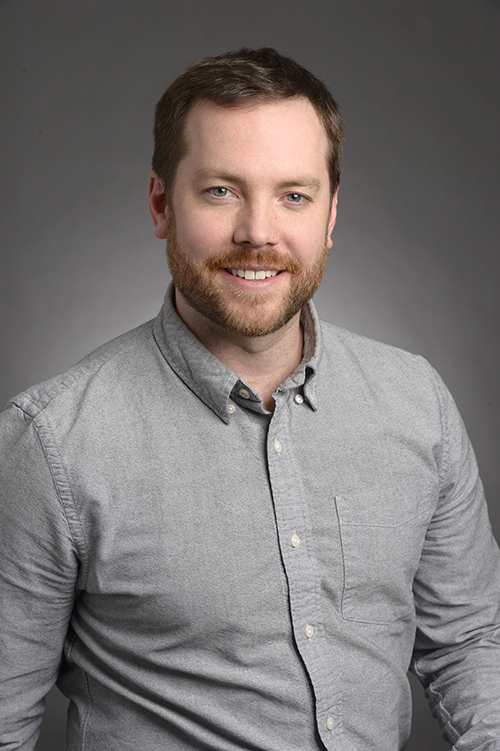 Adam began his career in social development at Prosper Canada in 2007 and currently oversees innovative financial empowerment programs that strive to build the financial resilience and wellbeing of Canadians living on low incomes. Adam studied politics and economics at the University of Toronto. 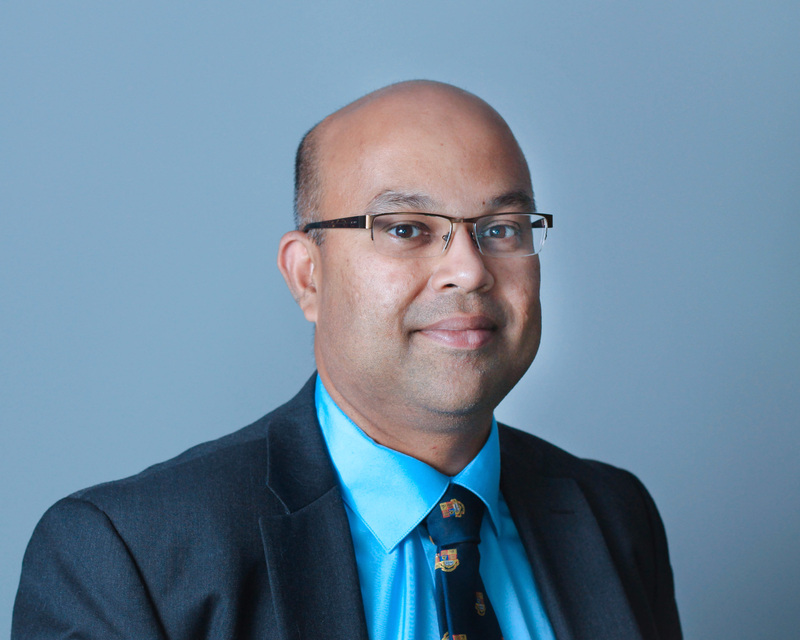 He also completed the Graduate Diploma in Social Innovation at the University of Waterloo.